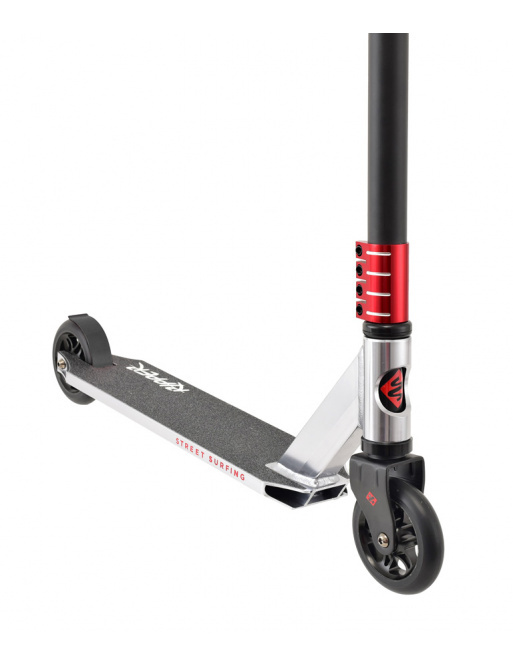 Excellent, cheap scooter. 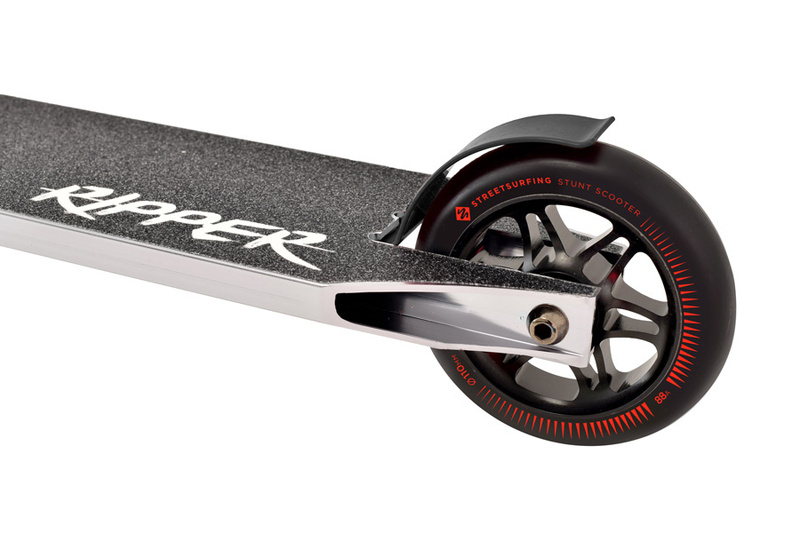 Suitable for beginners. 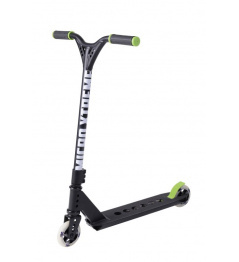 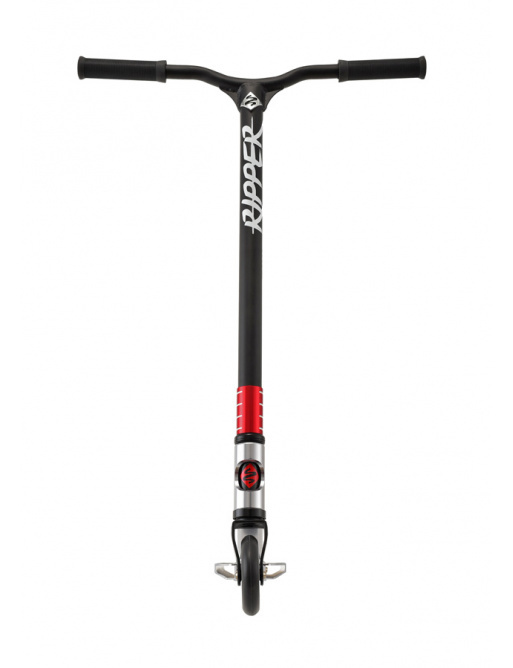 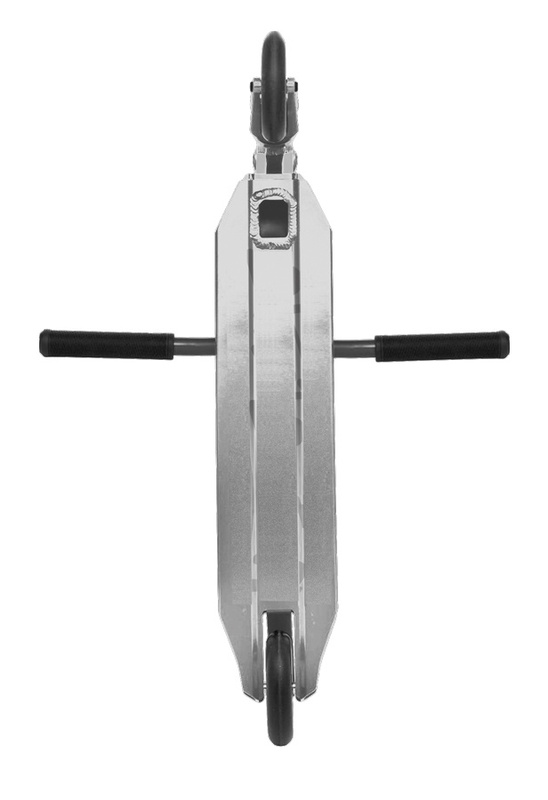 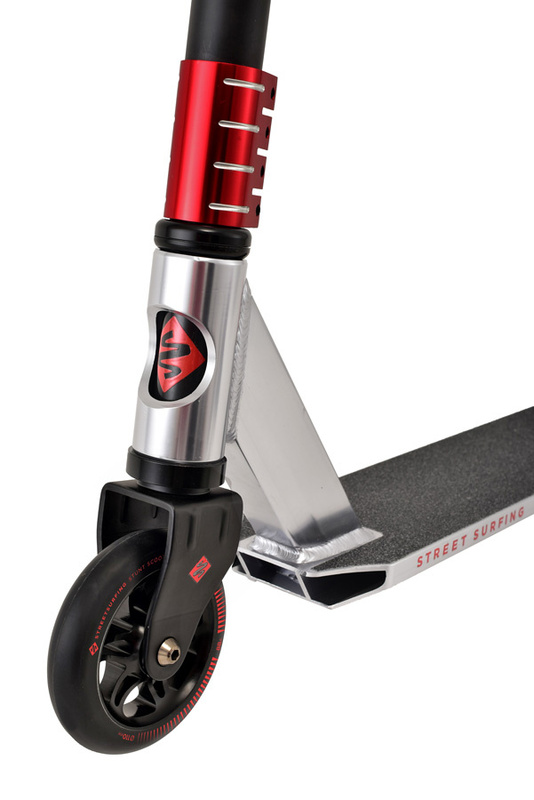 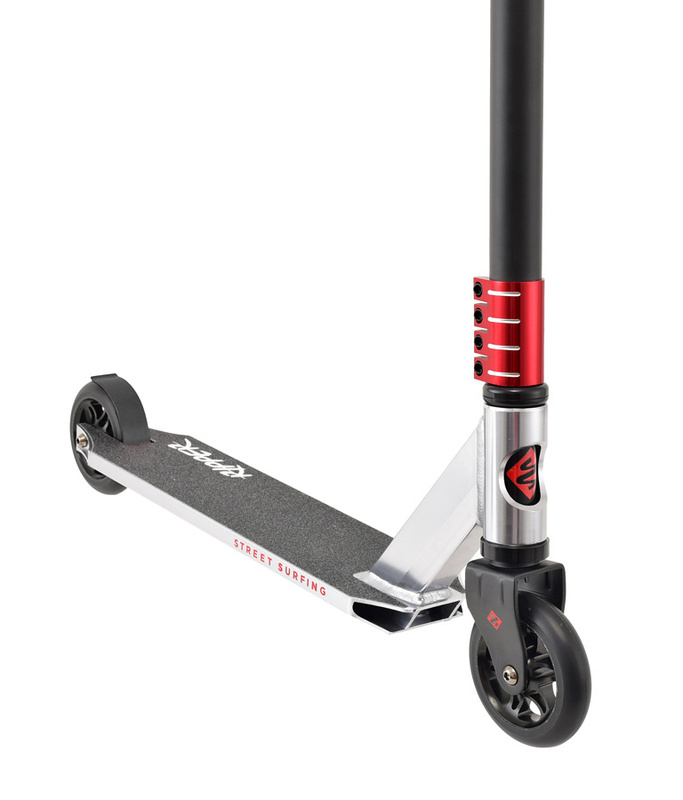 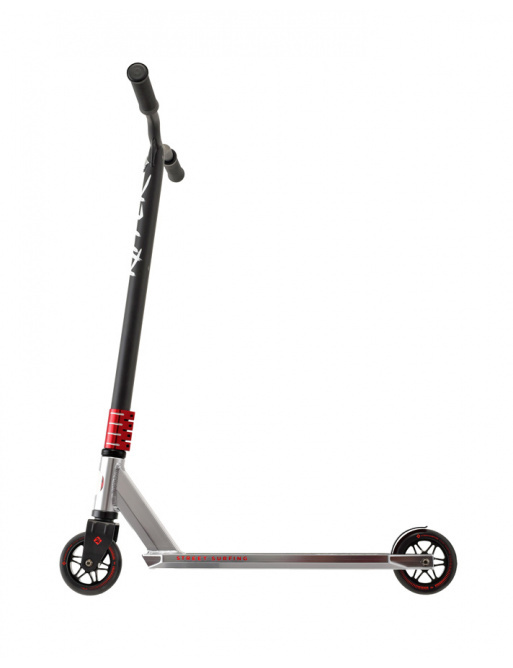 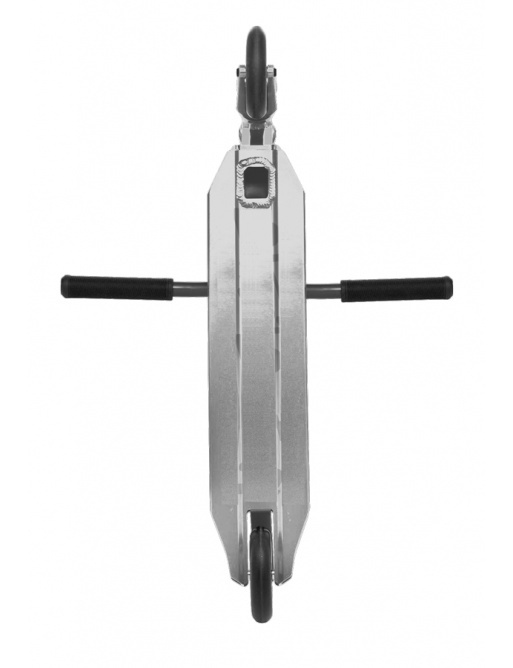 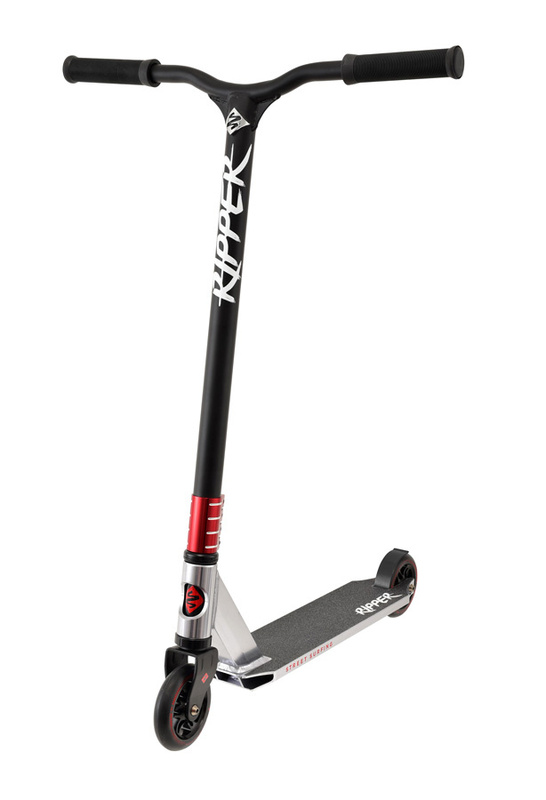 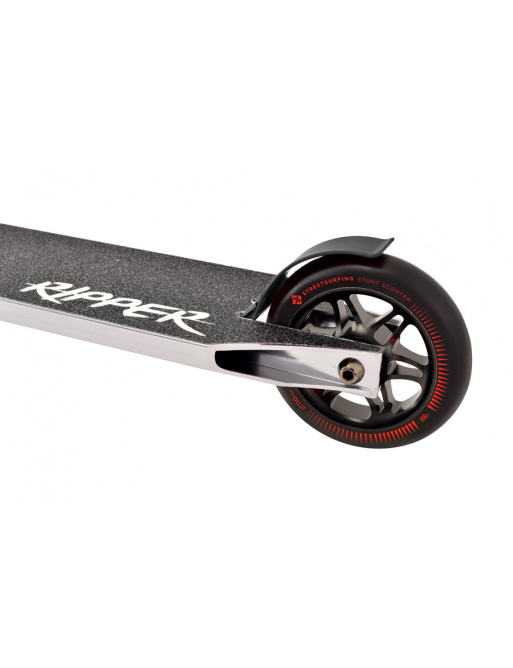 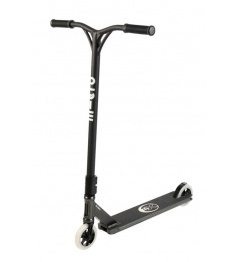 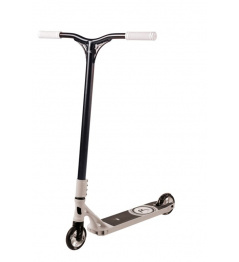 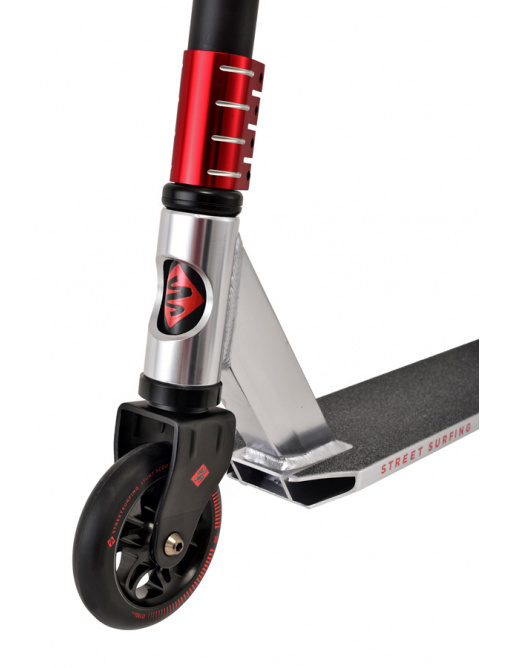 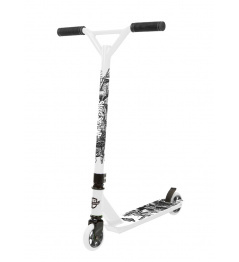 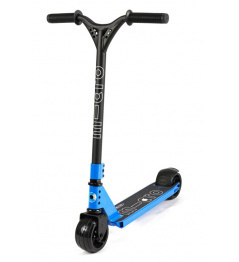 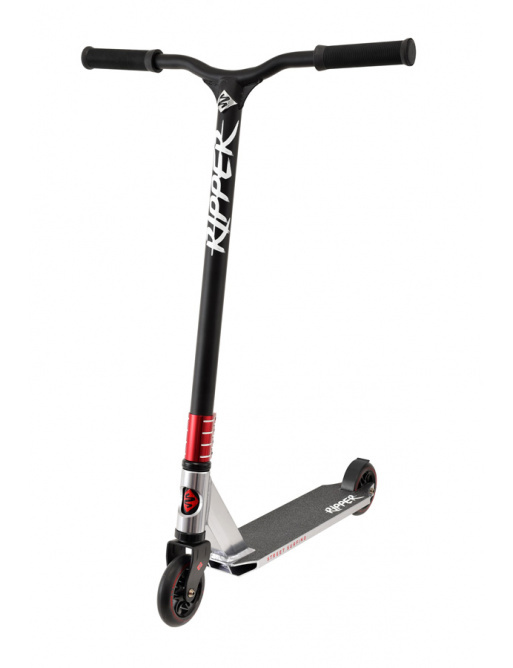 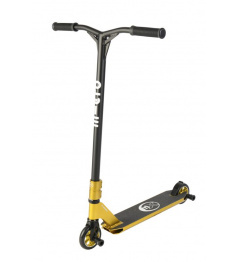 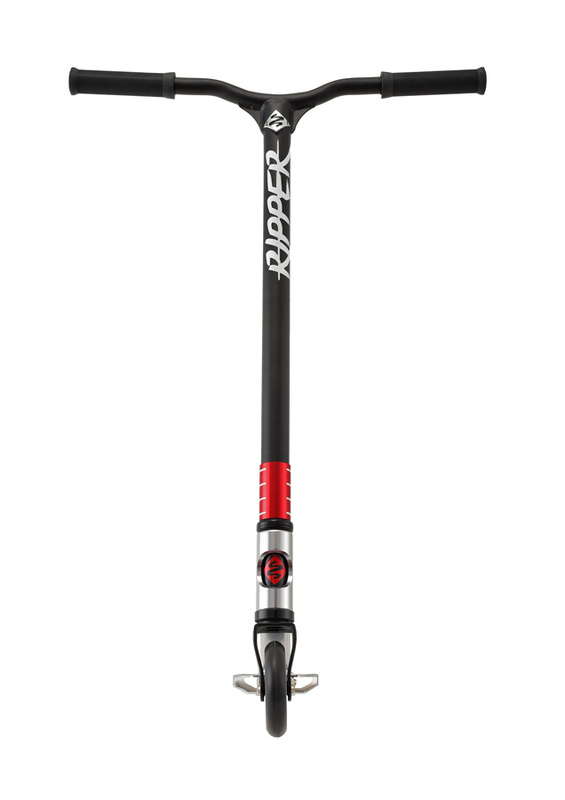 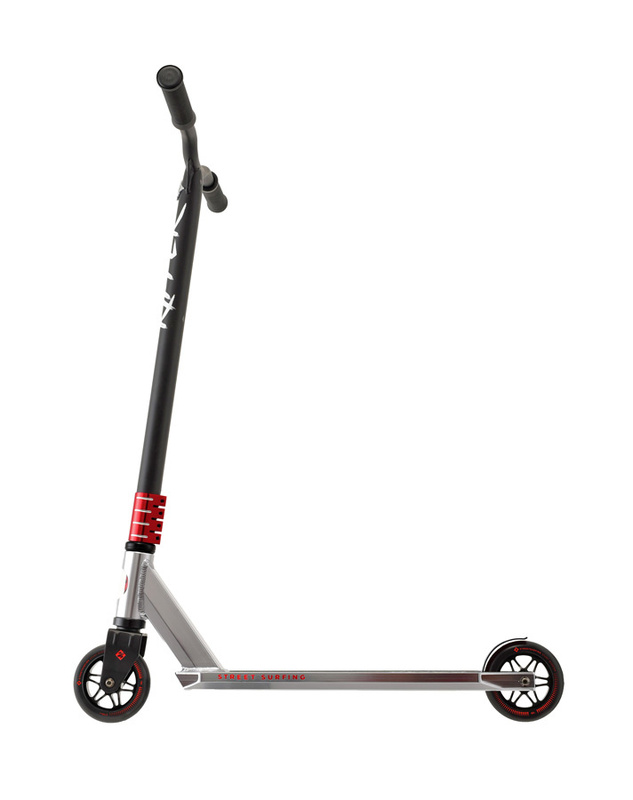 0 Review "Street Surfing Ripper Silver Scooter"